A full day of work can be difficult for those with Asperger Syndrome. Imagine working in an environment where noise is too loud, light hurts your eyes, and chatty coworkers make you ill. This is a reality for individuals with Autism Spectrum Disorders. However, remove the obstacles and your business benefits greatly from such traits as timeliness, precision, minimal sick days, honesty, punctuality, dedication and advanced expertise on a given subject matter. 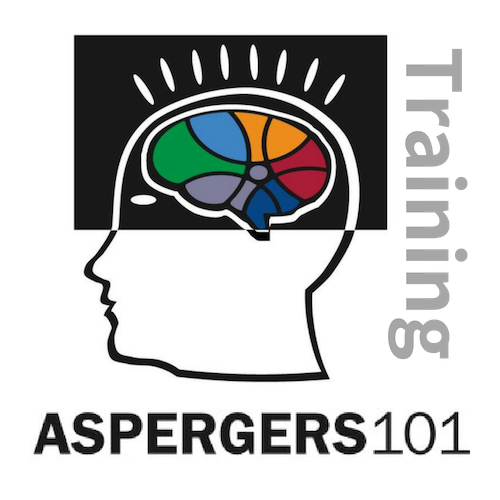 Interested in Aspergers101 Training for Employers? Please send us your request by filling out the form below and we will get back with you shortly. Thank you!